As Volunteer Coordinator, you’ll manage and support your project’s volunteers, ensuring that they have a great experience and volunteer again. Volunteer management: working alongside the Communications and PR Coordinator, you will work on the most effective way of engaging and communicating with your project’s volunteers. Volunteer recruitment: you will support the recruitment and retention of volunteers. 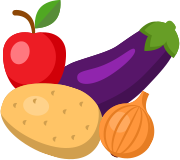 This may include: organising volunteer socials, attending volunteer fairs, and devising feedback forms that can help us to better understand a volunteer’s experience at your FoodCycle project’s sessions. Leadership and delegation: we’ll train you up to lead cooking and hosting sessions, and induct new volunteers into the Project. Relationship building: you’ll be building lasting relationships with your volunteers and guests, ensuring they come back each week. Social media: working alongside the Communications and PR Coordinator, you’ll utilise social media channels to promote volunteering opportunities at your project. 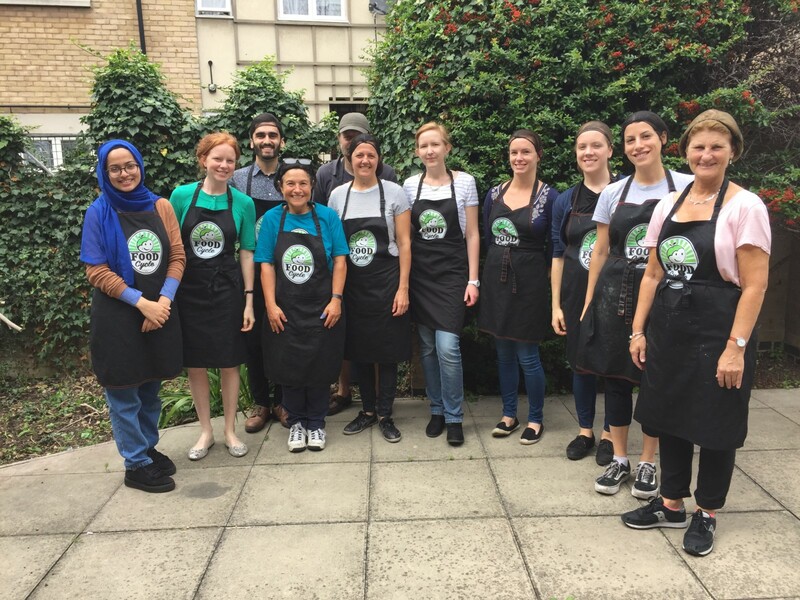 Fundraising: there is the opportunity to get involved in fundraising events that raise vital funds to support FoodCycle’s work. Download the Volunteer Coordinator role description.